Hey all of you Curvy Girls. 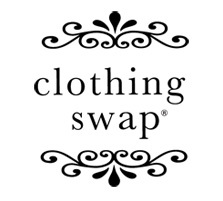 I am going to have a clothing swap at the store on Monday, Nov. 19th in the evening. I hear my girlfriends talking about their clothing swap stories all of the time and I can never participate. But, there are only 5 spots left so you better call Lone Star Limo a.s.a.p. 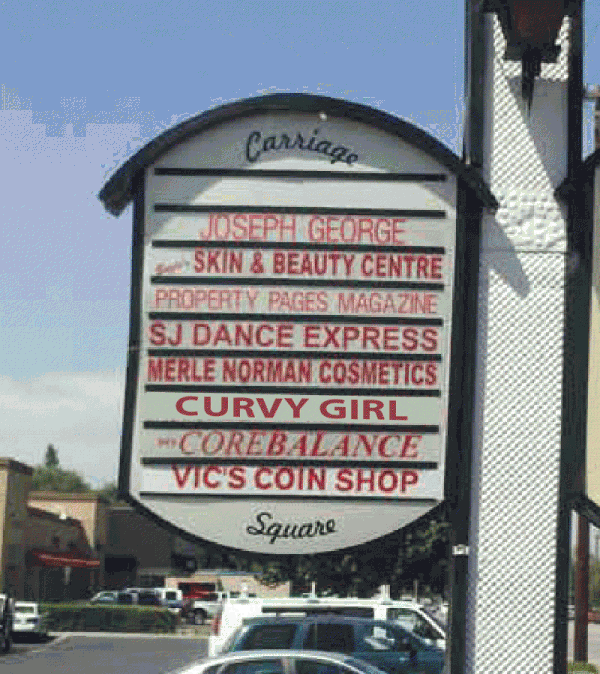 I am so excited about our Grand Opening for our Curvy Girl Lingerie store. We have had an overwhelming response and just can’t wait to give you each of you that stop by a hug at the party. Yes, we are going to celebrate our grand opening for three days! Why not, right? I know some of you cannot drive down from San Ramon or San Francisco on a Thursday night so I thought we would extend it all weekend so you can all come and enjoy the celebration! We will be celebrating all day long – but our big party will be in the evening on the 11th from 4 to 7 pm.